Each month, The Connection Food & Dining guide features a restaurant we feel our readers will enjoy. This month, we visited a favorite right in the heart of Castle Pines Village. 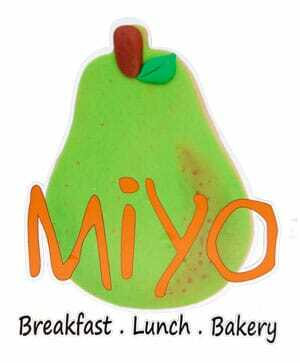 Check out The Connection Food & Dining guide insert to learn more about MiYO. If you have a recommendation for a restaurant you would like us to feature, contact editor@castlepinesconnection.com and let us know. You might very well see your favorite place spotlighted in an upcoming issue and you may be enjoying a free meal, compliments of us. If you visit any of the restaurants we have featured in the dining guide, send us a photo of you enjoying your meal or just hanging out with family or friends. You could be our next $25 gift certificate winner. Take a look below at our business partners from the August 2015 Food & Dining guide. Check the insert for great restaurants, terrific coupons, and lots of casual and fine dining options from which to choose. When you visit, be sure to tell them that The Connection sent you!